Inspired by the PAPERduino and looking for something new to add to the back of my business card. 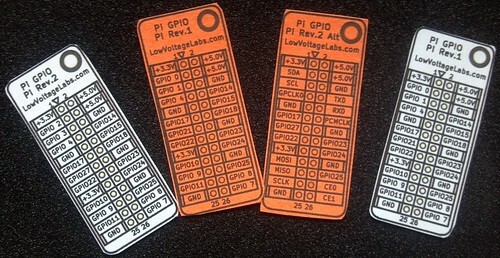 I created a business card sized cheat sheet for the Raspberry Pi GPIO pins. 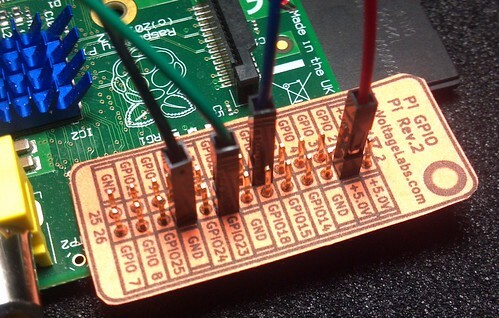 To make your own simply download the GPIO business card PDF and print it on paper or card stock. When printing the card be sure that the “Page Scaling” is set to “None” otherwise the size of the card may not match the Raspberry Pi GPIO pins. 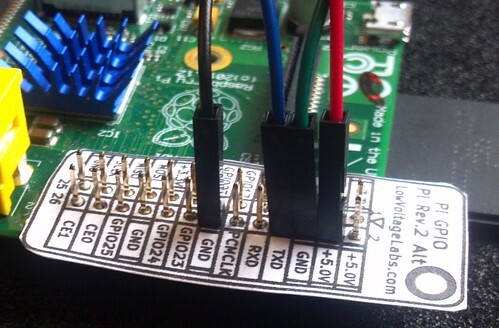 Punch out the GPIO pins with a push pin and cut out the reference card. If you don’t want to print your own stop by and see me at the Bay Area Maker Faire May 17th and 18th, 2014. Where we will be giving out business cards and demonstrating new products at our booth located in the Raspberry Pi section of the Expo Hall. More photos of the business card on Flickr. 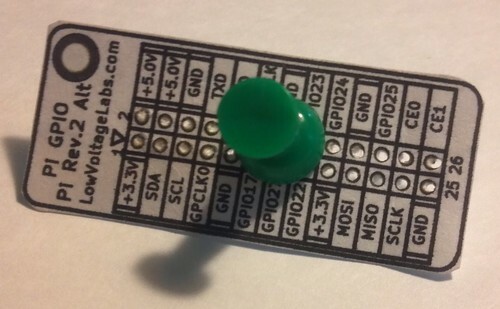 Would you like the same reference card as a PCB? 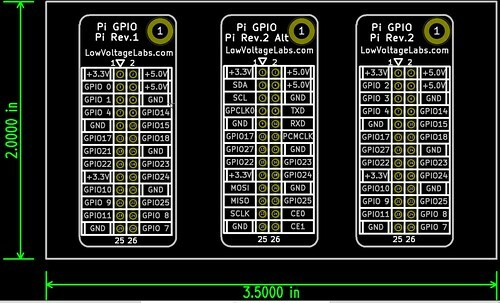 Check out our Pi GPIO Reference Board.